I usually do not collect 1950 s snare drums unless they are quirky, rare or otherwise unusual...this one fits the bill. This oddball snare drum just came into Gelb Music, the store where I have been teaching drumset for the past 33 years. Thanks goes to Don Frank (Gelb Music Store manager) and Massoud Badakhshan (owner of Gelb Music) for making me a very fair deal. 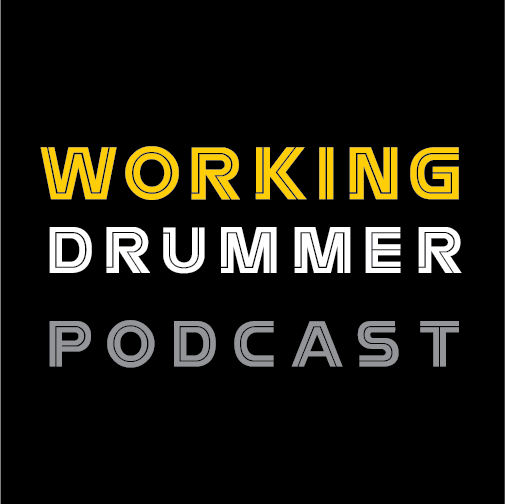 A special thanks to Gelb’s Drum Tech, Al Schneider (the original Drum Doctor, est. 1963) for alerting me to the drum and for his research via our good friend Mitch Greenberg. And finally, a thanks goes to my good friend and fellow collector Mark Cooper (coopersvintagedrums@verizon.net) for helping me to verify and date this drum. The WMP was pretty dirty but not too “ivoried” so it cleaned and polished up nicely. 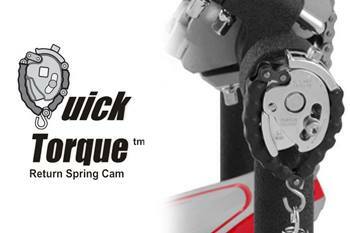 No extra holes or modifications. The medium oval badge is clean with a tight factory grommet. The 3-ply mahogany shell is clean with oversized solid maple reinforcement rings that you would normally see on a Radio King tom of that era. 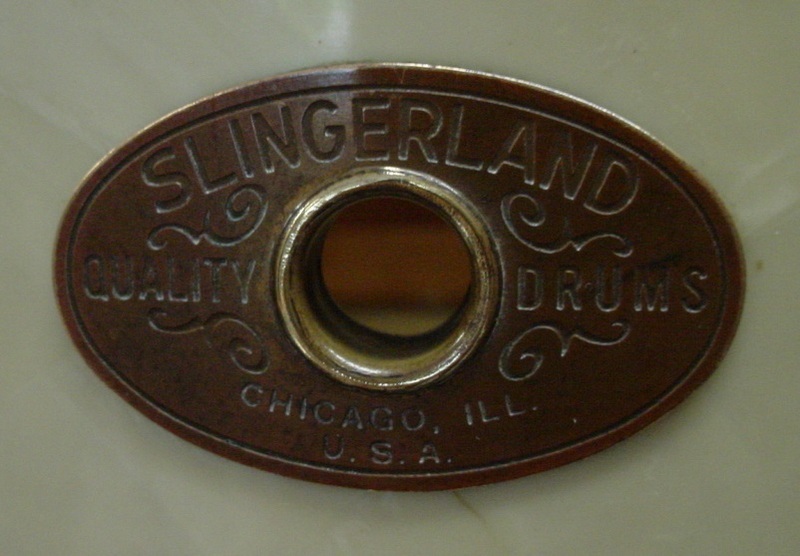 I discovered 6 left over indentation marks on the bottom section of the interior where the Slingerland (logo) attachment washers were once attached similar to the Slingerland toms and bass drums of that era. In the interest of aesthetics I installed 6 of those attachment washers. The top re-ring is 2”, the bottom re-ring is 1 1/8”. Adding to this is the fact that the spacing from the top of the lugs to the top of the shell is shorter than the spacing from the bottom of the lugs to the bottom of the shell. The nickel plated hardware is all there and was easy to clean and polish. 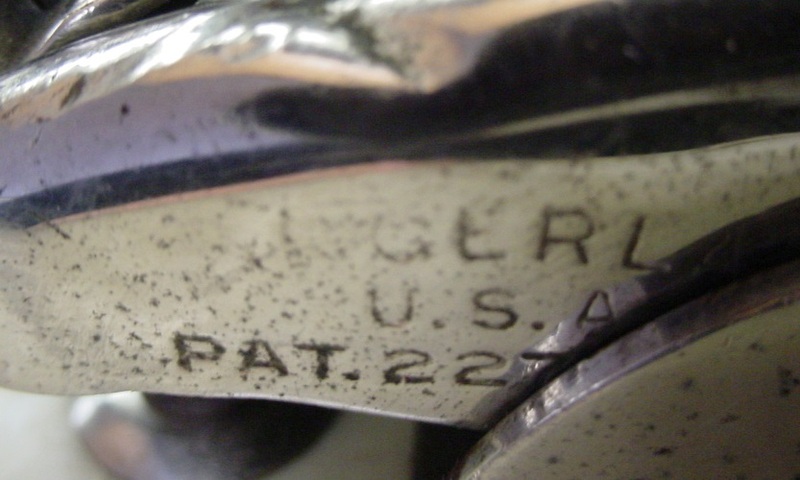 The stick chopper top rim has the Slingerland Radio King stamp. The bottom rim has the riveted gates. The 6 Streamlined lugs are in good shape but the tension rods needed a little extra attention. I discovered that two different tension rod lengths were used in order to accommodate the above-mentioned lug/shell spacing differences; top tension rods are 1 3/4”, bottom tension rods are 2”. The Super (Clamshell) Strainer is in great shape and actually works. An added bonus was when I discovered that the telescoping throw-off handle was intact which as we all know is a rarity with these strainers. The snares look original but a few snare strands were separated from the end piece so my machinist/welder Abe Abello re-soldered them for me. Of-the-era Radio King calf heads rounded out this cleaning/restoration. --The word “Super” is written in pencil on the inside of the shell on the top re-ring, this is an indication for the factory to install the Super Strainer and a good argument that this is a factory snare drum. --The bottom rim had to have been manufactured at the factory. 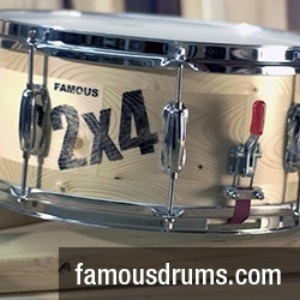 As far as I know, 6-hole 14” Radio King snare bottom rims did not exist. --There is some speculation that the thick, oversized reinforcement rings suggest that this was originally a 12 x 14 tom shell that was cut down to make a snare shell but the shell is 5 3/4” deep so the math doesn’t work as the badge is centered correctly. Although, I guess the shell could have been cut down at the lower half of the shell and then the re-ring and badge were added at a later time. --So why is the bottom re-ring shorter than the top re-ring? I have an idea. I seem to remember that older RK toms had 3 reinforcement rings, one on each end and the third one in the middle. Just a theory. --Radio King toms of this era did not have badges so if the “cut down shell” theory is true then a badge was added to make it a snare shell. --Everything points to an un-catalogued, special order, one-off snare drum. As always I welcome your thoughts, comments and similar stories.